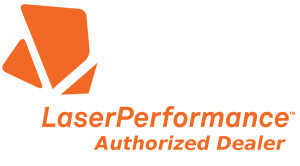 Shoreline Sailboats is proud to do its part for a worthy cause. Please consider helping out! 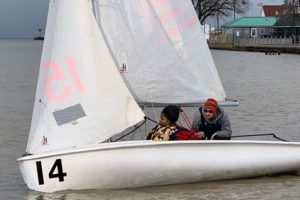 From the beginning of March through late October, the surface of Lake Ontario is dotted with colored triangles – sailing teams from schools all over Monroe County racing across the lake. 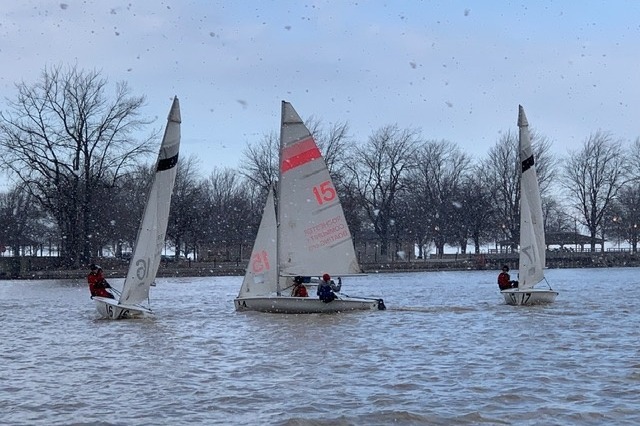 The City of Rochester is only 14 miles away, but the Rochester City School District has never had a sailing team – until now. Our inaugural RCSD sailing team is ready to set sail on March 18. Some of us have never sailed before, but we know how to work as a crew. Our sailors come from varied backgrounds and attend schools across the district and all of them are all excited to take on a new challenge. The RCSD ranks #1 in child poverty among New York State school districts and sometimes we need the community’s help. Please consider donating to purchase dry suits and sailing gear for the team. Dry suits average $500 a suit, not to mention boots, life jackets, and team pinnies. This gear will be re-used each year for all our sailors to keep them warm and dry during our Rochester spring. Funds will be collected by #58 School’s 501(c)(3) but will be dispersed to buy gear for students from any school in the RCSD who sails with the team. 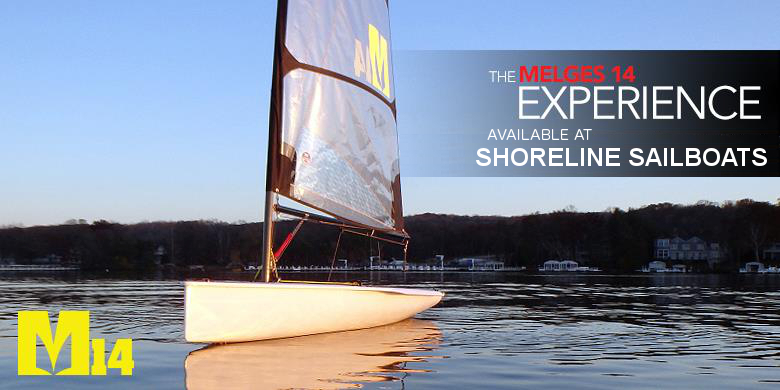 And the next time you are out by the lake – keep your eyes open for a glimpse of us sailing by! 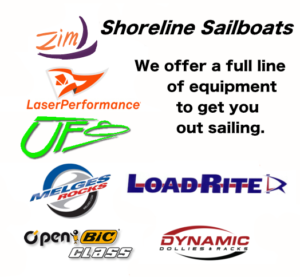 Join Shoreline Sailboats in helping RCSD sailors! Donate what you can!